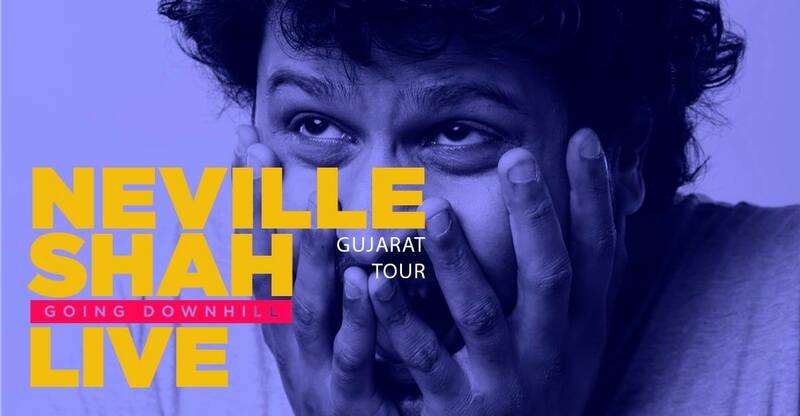 A regular at comedy clubs around the country, writer and stand-up comedian Neville Shah has been performing on both international stages, and as well as in India. Known for his scathing point of view and his witty comic timing and repartee, Neville recently toured for and released his Amazon comedy special, What Are You Laughing At?. Prior to that, has done a nation-wide tour with his previous special, We Should All Kill Ourselves, a combination of self-deprecation, and blatant rhetoric on social change and societal double standards.